Thinking of Champagne today we mean the naturally fermented vintage product of famous French wineries. 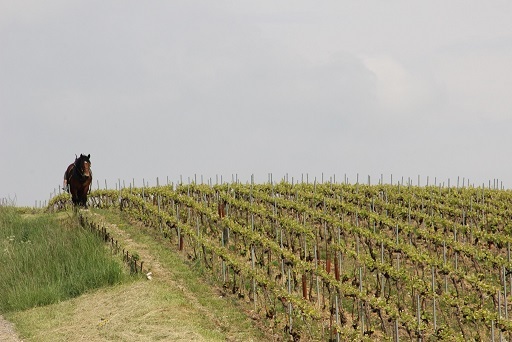 Although the bubbly favourite of many of us is inextricably linked with this green land in the heartland of France, the history of the region far surpasses the history of the sparkling wine. As the site of bustling Roman expansion in I and II century AD, the local landscape must have reminded the Roman settlers of their homeland and therein the name “Champagne” evolved from Latin campania referring to the similarities between the rolling hills of the province and the Italian countryside located south of Rome. The newcomers brought with them modern administration, technology and an ever-growing taste for wine. According to archaeological evidence Gallo-Romans started cultivating vine in the region as early as the 5th century following setting up the chalk mines that are still in use as wine cellars today. Some of them are open for visitors giving evidence to Roman presence in the area together with numerous monuments of ancient origin, the most prominent being “La Porte de Mars” triumphal gateway, the largest in the Roman world. 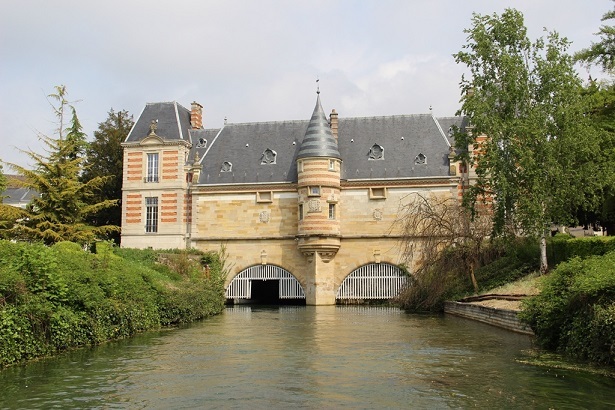 As for more documented events, Champagne’s place in history was grounded for good when Merovingian leader Clovis, one of the founders of the French royal line, was baptised by bishop Saint Rémi in Reims Cathedral and crowned the first King of Franks. And though the wines used in the Consecration were, as we might have expected, the wines of Champagne, the town and the surrounding province grew to play a far more important part in the days yet to come. 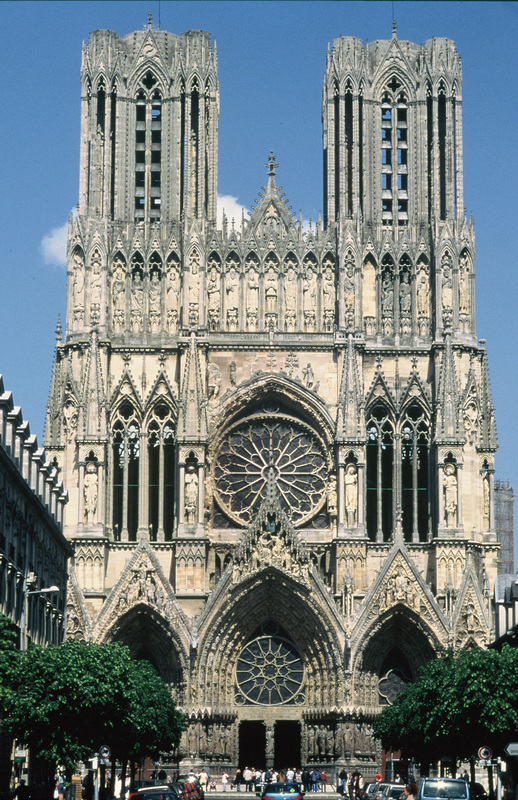 Just a few centuries later, from the coronation of Odo of Paris in 898 onwards all of the French kings were crowned in Reims which established Champagne’s connection with the French crown as well as making the wines from the region the choice of monarchs. It is enough to say that king Francis I titled himself “Roi d’ Aÿ et de Gonesse”, indicating the village of Aÿ (which was almost synonymous with Champagne at the time) as the source of his beloved beverage. Thus began a bitter rivalry between Champagne and Burgundy over supplying the capital and the nearby Flemish markets. Located on the crossroads of the key water and land communication arteries, famous Fairs of Champagne were the basis of middle-age European commerce where the main trading routes met. In the rural scenery the merchants from around the known world met and foundations of modern banking were laid. Proximity of Paris and easy access to key European centres of trade provided both opportunities and was a source of periodicals downfalls to Champagne.